So you’ve got a survey. But what’s the best way to get survey responses? Clicking the “send” button from your email provider isn’t enough. Tweeting about it isn’t enough. Even begging every relative, friend, and acquaintance isn’t enough. 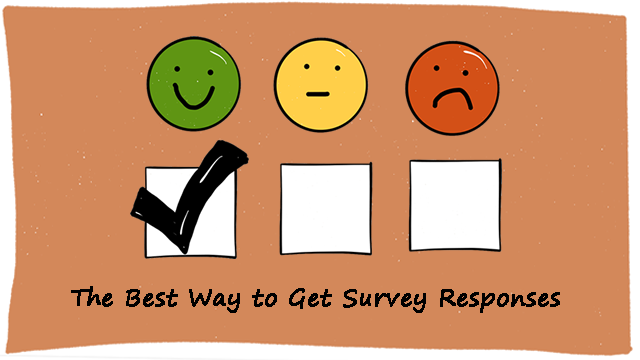 Getting survey respondents requires the same amount of effort as other marketing campaigns. This post will show you how to master the techniques that empower surveys to become more likable. Make sure to read all the guidelines, as each one of them has its own role in the entire process. Hardly anybody wants to take a break from their busy routines just to fill out some stranger’s survey. However, with the right kind of incentives and the power of influencers, your survey can receive the royal treatment. 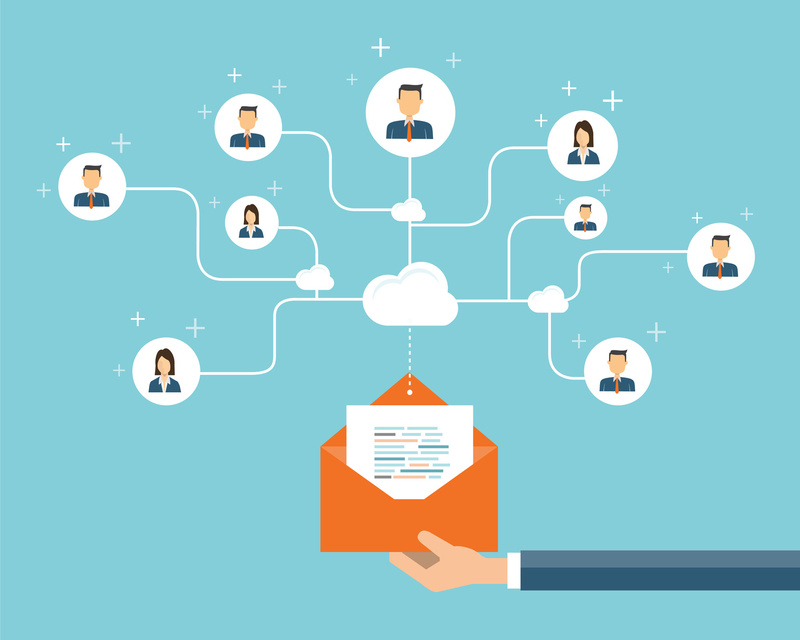 Even though it has a traditional aura, email is still the number one method of contacting your customers. People still use emails both for personal and professional purposes to communicate with clients and colleagues. So, the chances are high that you can effectively tell people about your survey by emailing them. The first thing your subscribers will see in their inbox will be the subject line. This is why it’s a prerequisite to touch the right chord with them. People decide whether or not to read your email based on the sender’s name and email, too. Choose a personal sender’s email. An email address with the company’s domain name would let the recipient know who the email is from. It’s also important to humanize the sender by giving them a name. The reader will be able to relate more with a “John” or “Jane” than with “support” or “admin,” which usually appears right in the email address. So, in the sender’s email address, use yourname@company.com instead of support@company.com. We’re inviting you to fill out this survey because we consider you a valuable client. Although we are one of the top market leaders in X industry, we can do even better, that is why we need your help. We are looking to providing better results for our clients, so in order to do so, we are collecting feedback on our last engagement. Based on our last experience, this would only take 5 minutes of your time, so we would really appreciate you sparing some moments to help us out. If you have any questions, please contact us at (phone number) or (email address). Thank you for your time. We appreciate every answer and we will actively use it to improve our services to you. Although it’s pretty rare, some of your customers may not be using email. What should you do then? Try to reach them in person or send them a survey by regular mail. Speaking of favors, people respond better to requests when they know they will receive a reward for it. This is why reciprocity is one of the most influential techniques of persuasion. The father of marketing psychology, Robert Cialdini, explained how positive reinforcement lies at the foundation of persuasion. Rewarding a behavior will lead to changing it unconsciously into a habit. Once someone performs an action and the experience was good, they will likely do it again. So, announcing an incentive at the end of your email will not only give a convincing reason for people to fill in the survey, but you will also build a successful mailing system for others in the future. The incentives can be as simple as samples of your product, coupons, customized gadgets with your logo on them, or creative ones like promising cards for their birthday on behalf of the entire company. No matter the actual reward, it should always be related to your brand. This has proven to be an effective way to lure customers. In college, I lived for a year near the National Opera. I always wanted to see an opera performance, but I didn’t go during that year. It was so reachable that I always felt I had all the time in the world to do it. The moral of this story is that people are more likely to act when there’s an urgency to do so. Thus, even though people are willing to respond, they tend to postpone it until they forget. To create the feeling of urgency, give them a deadline. When facing an inevitable end date, people will feel the impulse to add your survey in their daily schedule. The idea of losing a free reward in a short space of time will trigger the desire to fill in the survey hastily. 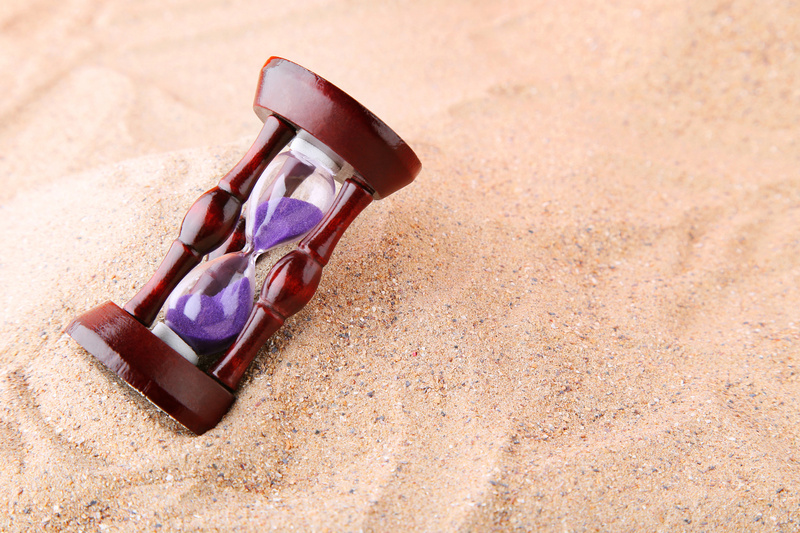 There will be fewer reasons to delay it, and the response rate will improve. Last-minute tasks are probably the hardest worked moments of a job. People feel the pressure of the deadline, and due to the adrenaline, they can concentrate to 100% capacity to finish them in record time. The same goes with follow-ups. If they’re backed up by deadlines, emails that announce the last 24 hours of a promotion are the most effective regarding the response. At this point, you can rest assured that you’ve done anything in your power to avoid the unfortunate process of postponing. There are higher chances that the people who didn’t join your survey were just unwilling to answer your questions. When composing the follow-up email, use the same subject line in your previous email, but with a concise structure, such as “Follow up to….” This will enable readers to notice the connection between your two emails. In the body text, you can leave the first email as it is, with a short sentence about the reason behind this second email and the importance of the survey. Turn your survey into a social media event. Your community should have the chance to get updates on the survey’s performance and have the option to share them with friends. Once you share the URL of the survey on social platforms, your social media followers can answer the survey questions and also share it with their social networks. They can encourage their friends to answer the questions of the survey by adding their own encouraging messages and by submitting their good impressions of the survey. 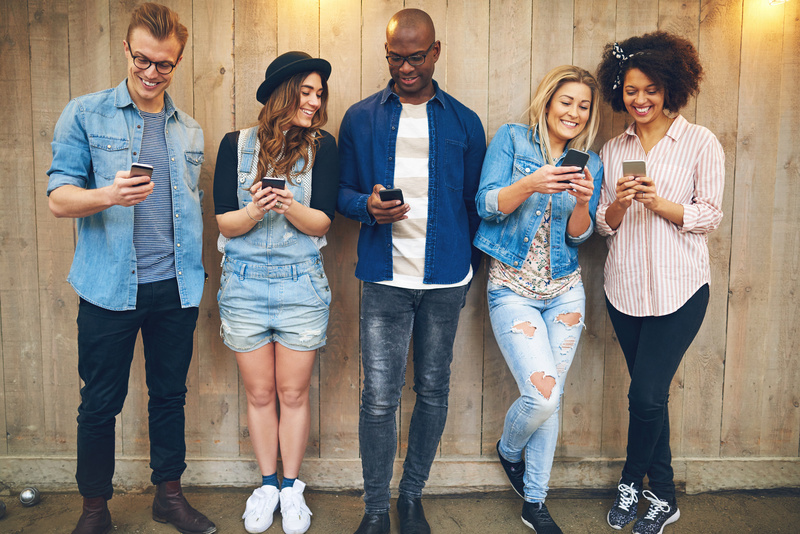 This is good news for response rates, as your followers’ friends most likely share the same demographics and other features as your target audience. Don’t limit the social media campaign to a single post. Make it an ongoing promotion for the entire time until the deadline. Create at least one post a day to generate awareness and build enough buzz to encourage people to participate in the survey. Social posts should give instructions on how to join and give hints about some of the most important questions. They should also send updates on the increasing number of participants and talk about the benefits of the promised incentives. Also, announce the impending deadline on your social accounts. Make sure you don’t slip into a boring campaign, though. Keep each post fresh and informative. Since the campaigns use social media as the main environment, the tone should be friendly and positive. These are the five things to consider when you promote your new survey and build a strong case in its favor. Use all the techniques you have at your disposal to make sure you reach your maximum target number of respondents. Take advantage of all the opportunities you have to spread the word about your survey, and you’ll get more survey participants than before. How have you been promoting your surveys? And what can you do to get even more survey participants? Graham Rand is a Business Administration program graduate, University of Massachusetts, Lowell. Before becoming a Technical Writer, Graham worked in the IT field, as a documentation specialist and technical trainer. Now Graham is a regular contributor at SurveyAssistants – one of the up and coming websites, dedicated to bringing relevant news from the business industry. Previous Post » Redefining Success: What If Success Isn’t What You Thought It Was?